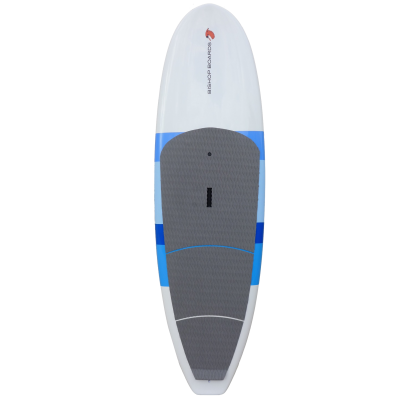 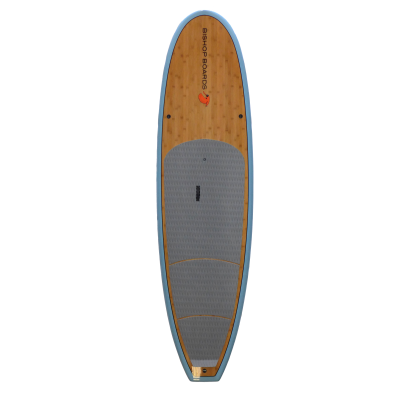 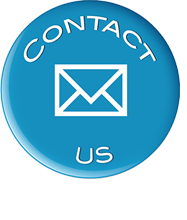 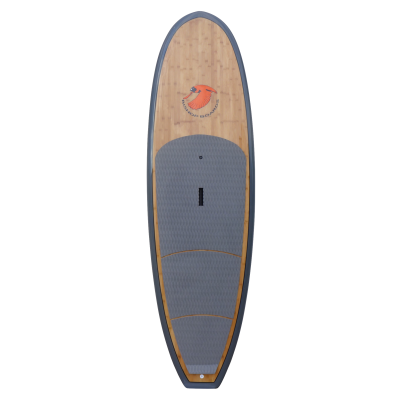 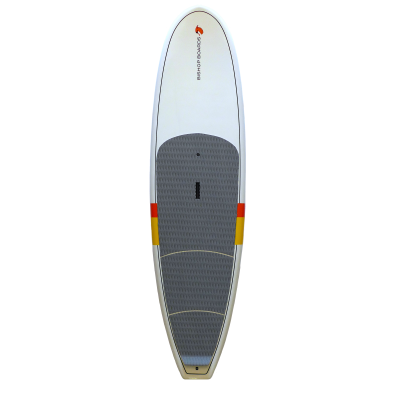 Bishop Boards manufacturers a range of high performance stand up paddle boards for smaller paddlers and kids. 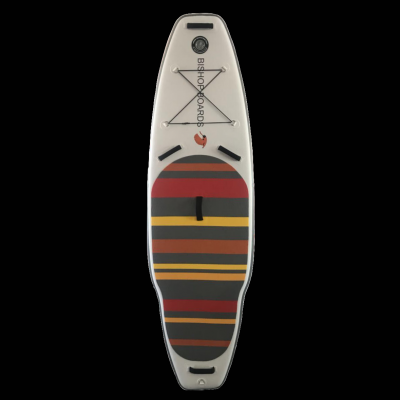 We make a variety of lower volume boards for all disciplines of paddling from all-around, touring, and yoga to SUP surf. 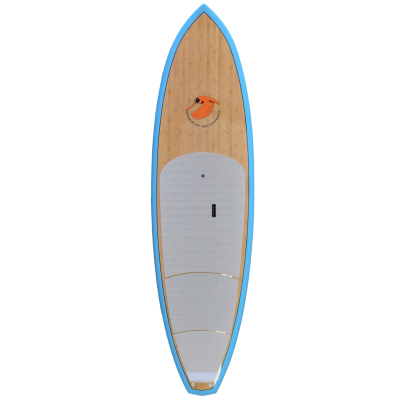 You’ll appreciate the tapered rails, drawn in nose and tail, and all the details that make your paddling more enjoyable.